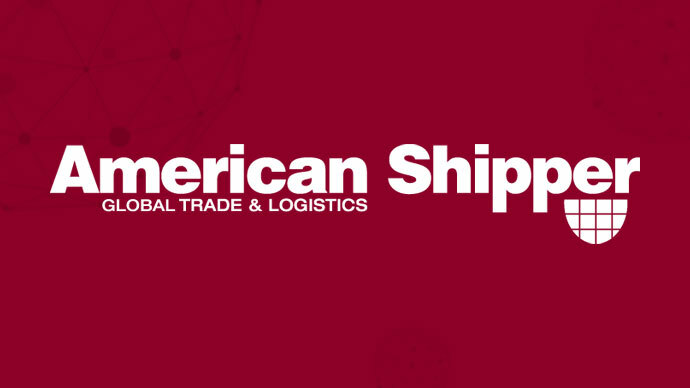 We are very pleased to announce that American Shipper will be joining the World Mail & Express Americas Conference (WMX Americas) 2019 as a Media Partner. American Shipper is the leading B2B publication in the transportation & logistics industry. Since 1974, they’ve been informing shippers, carriers, and 3PLs through American Shipper magazine. Today, their nationwide editorial staff delivers the latest news, analysis, and industry benchmark research on AmericanShipper.com. Receive your daily shipping rundown for FREE by subscribing to AS Daily updates.